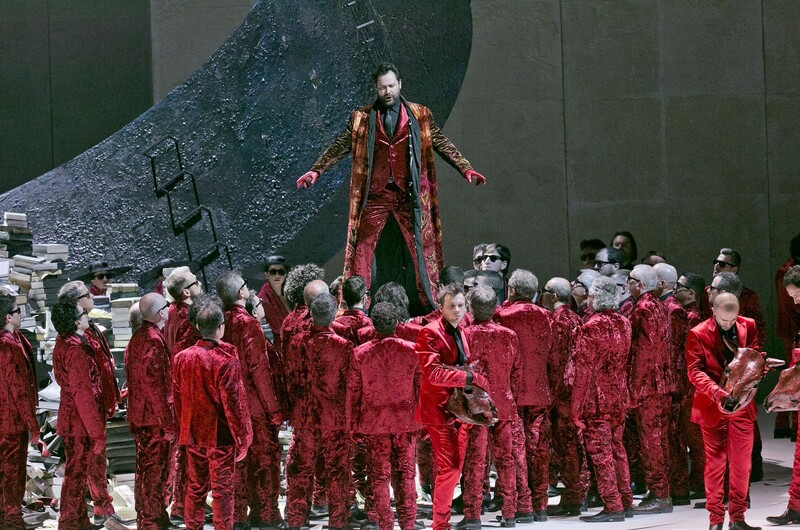 Ildar brings his portrayal of Méphistophélès to the Teatro Regio di Torino in June to open a new production by Stefano Poda of Gounod’s Faust. He joins a cast that includes Charles Castronovo in the title role; Irina Lungu as Marguerite, Faust’s doomed lover; and Vasilij Ladjuk as Valentin. Teatro Regio Music Director Gianandrea Noseda conducts. Performances of the operatic retelling of the German legend and poem of the same name by Goethe take place on June 3, 5, 7, 9, 12, and 14.